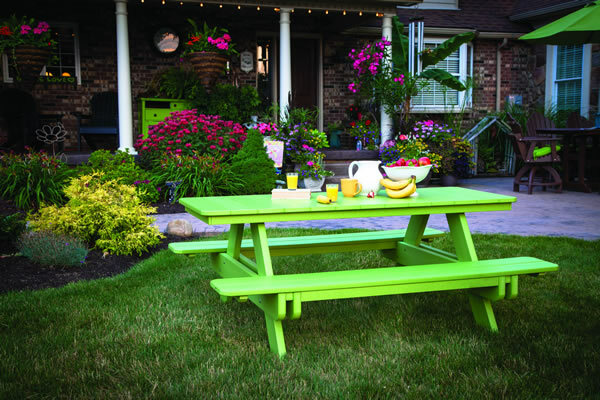 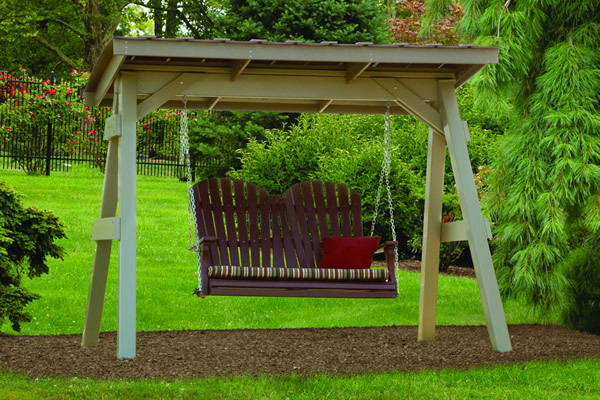 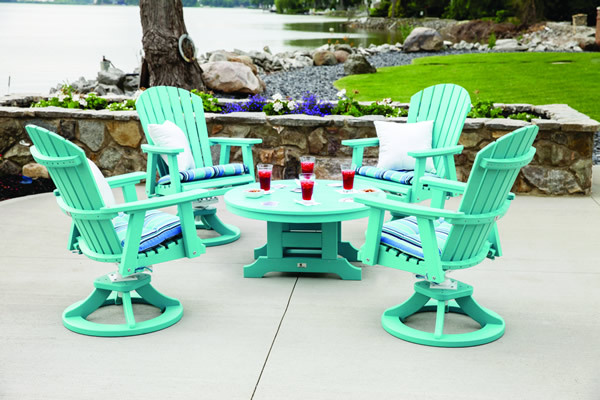 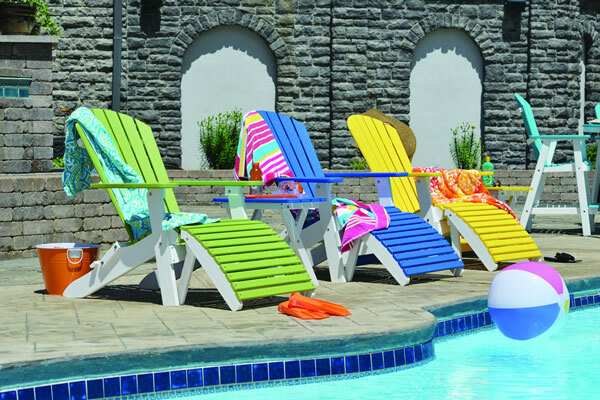 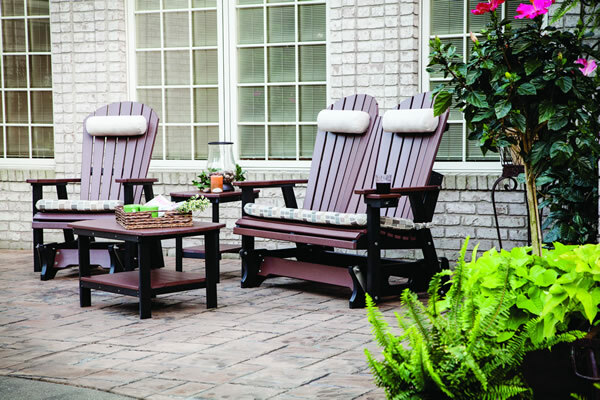 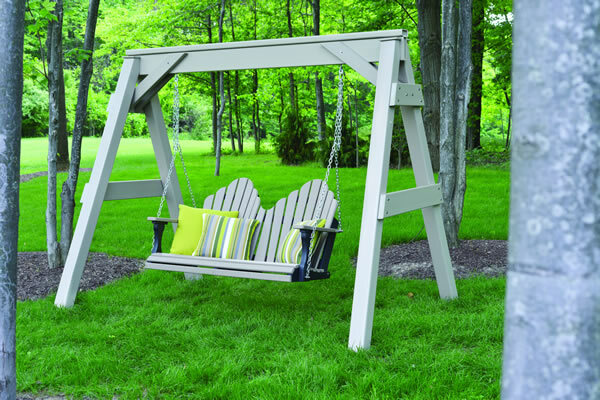 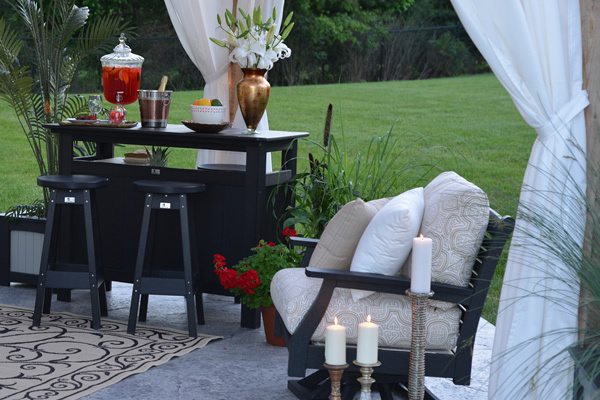 Earthwise Plastics is a manufacturer of Furniture Grade Lumber and a direct Retailer of Berlin Gardens LLC for International Hospitality and Resorts Worldwide. 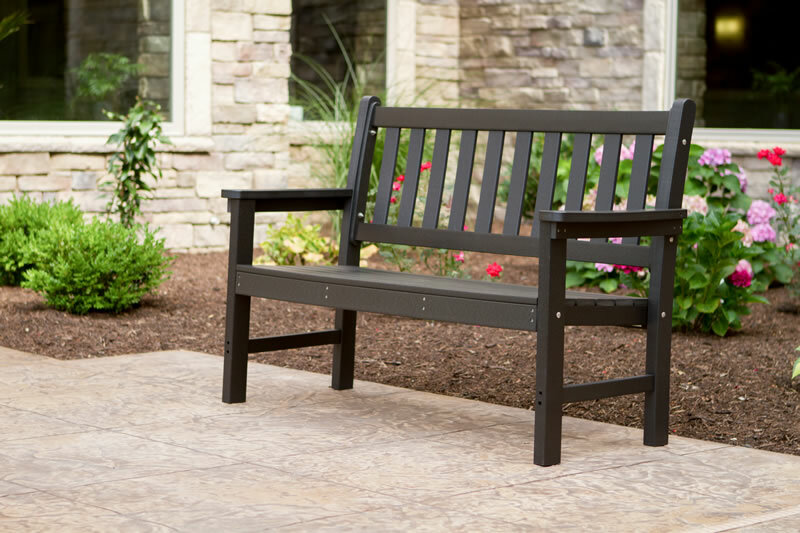 Earthwise Plastics has representation and sales staff that will work with you directly and can quote furniture on a high volume basis. 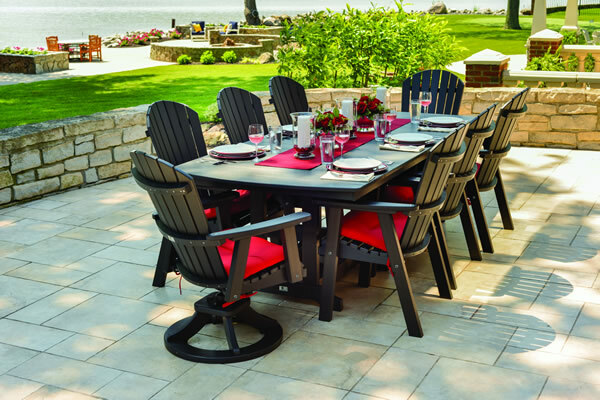 Our products are a great fit for the Island Resort setting, as this product is impervious to salt water, mildew, rotting, splintering, and cracking. 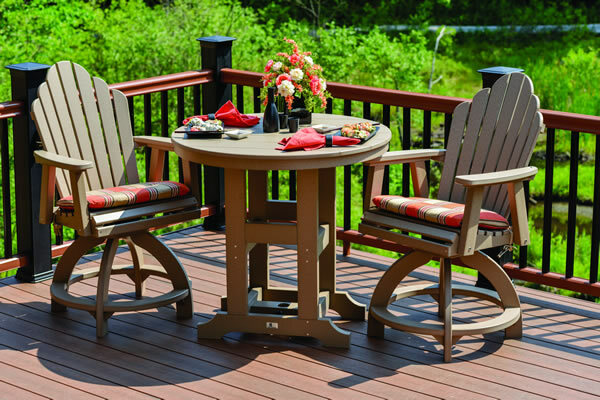 Plastic Lumber and Furniture can outlast wood and thinner grade plastic by up to 10-20 years. 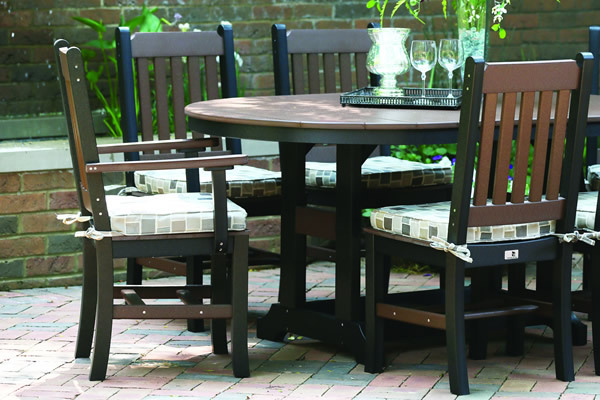 This Plastic furniture is made with lumber pieces which are easily obtainable for replacement, adding to the life of your pieces. 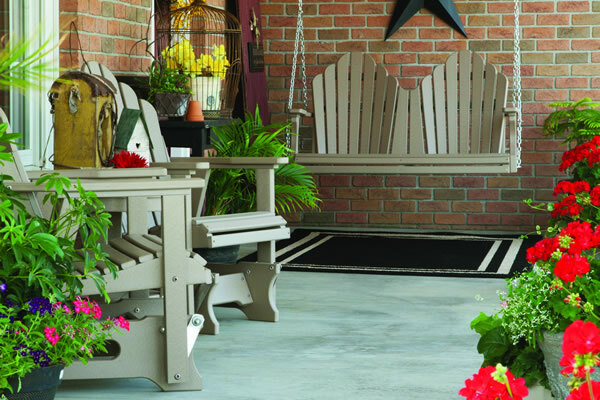 Please contact us for a free catalog today!